Search Results for "rake leaves"
A little girl with her mother makes yellow leaves in the yard with a rake. 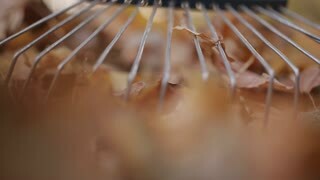 Cleaning autumn foliage. 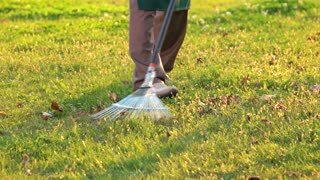 Janitor sweeps broom fallen leaves from grass. 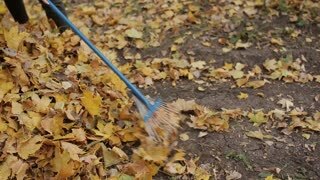 Use rake to gather fallen leaves. UNITED STATES 1950s: Close up of girl / Close up of bird feeder / Kids rake leaves / Woman rakes leaves / Rake gathers leaves. 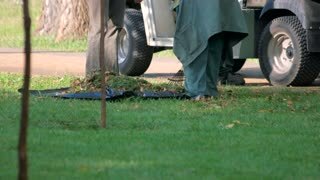 Legs of gardener and rake. Green grass and dry leaves. Fall clean up services. 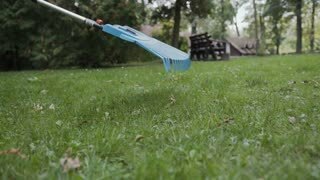 Rake and legs of gardener. Grass and dry leaves. Fall garden clean up. UNITED STATES 1950s: Kids raking leaves / Kids rake leaves into fire / Woman in kitchen with jars, pan to counter, woman sets jars on counter. UNITED STATES 1950s: Tilt down trees, kids rake leaves / Kids rake leaves, close up of boy. 1950s: Leaves blow along the ground in park. Man rakes leaves amid burning piles of leaves. Man places leave around base of bush. 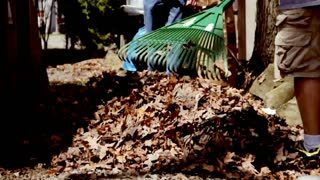 Man shovels dirt onto fallen leaves. 1950s: boy in cap rakes leaves in backyard, stops, holds up rake and poses for photo with boy and girl for man with camera. 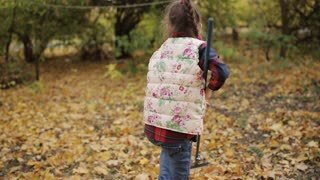 UNITED STATES 1950s: Close up, rake removes leaves from plants / Woman with rake / Kids gather leaves, carry basket / Kids stop by bush, girl picks flower. 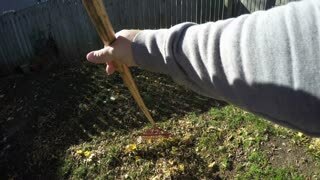 A man picks up a rake and begins raking leaves in his yard. 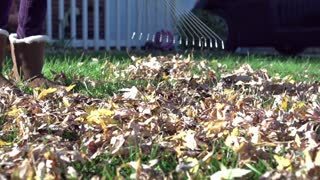 UNITED STATES: Boy rakes leaves and man puts leaves in trash. 1970s: Brother rakes leaves in backyard as toddler sister watches. Two men raking leaves on the beach, to clean it up.